EDMONTON, Alta. 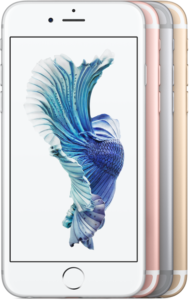 Nov. 23, 2016/ Troy Media/ – Apple has announced a recall of some of its iPhone 6s due to a faulty battery. There is no need to worry, however, as, unlike the Samsung Galaxy Note 7, which are now banned on all airlines, the iPhone 6 batteries won’t explode or catch fire. In fact, Apple says there is no safety concern; the defect may simply cause your phone to shut down unexpectedly. The recall doesn’t cover all iPhone 6s phones, only some of those that were manufactured in September and October 2015 and certain handsets that fall within a certain serial number range. Read full post at Troy Media. IK Multimedia has announced the release of Lurssen Mastering Console, the first iPhone mastering app that lets musicians master their mixes with a model of the console and settings used by the engineers at Lurssen Mastering, Inc., in Los Angeles, California. Lurssen Mastering Console is a totally unique approach to audio mastering that incorporates the Lurssen “whole is greater than the sum of its parts” philosophy by recreating not only the gear chain used but the interactions and influence the processors have on other gear in the chain during the mastering process. Lurssen Mastering Console is available as a universal iPhone/iPad app and it is also available separately for Mac/PC. Last time we looked at iPhone tips and tricks, we highlighted a handful of tips to help make your iOS life a little easier. Today we’ll look at three more to help you get a little more mileage from your device. While many of us often carry around a portable battery pack or charger of some kind, sometimes we forget to bring them along and if you’re like me, forget to charge them. Of course Murphy’s Law will prevail; you’ll have this sudden realization of your miscue only when your battery level is critically low and there’s no charger or charging station in site. 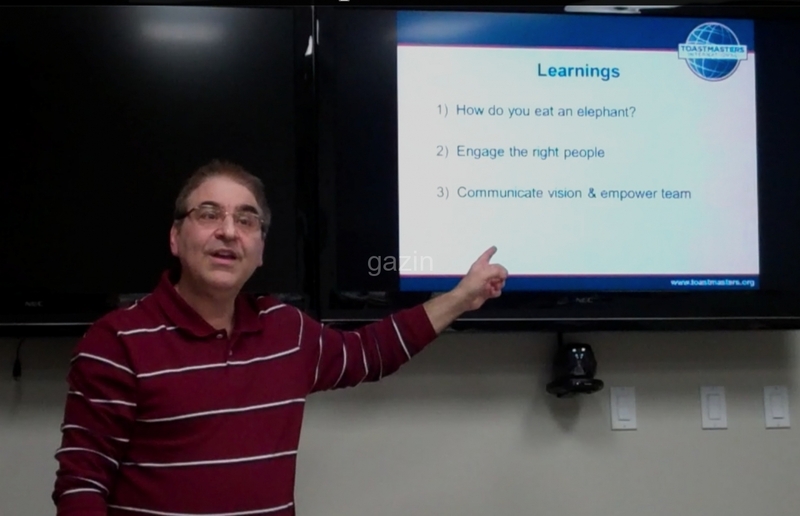 Read more…at Canoe Tech Blog. 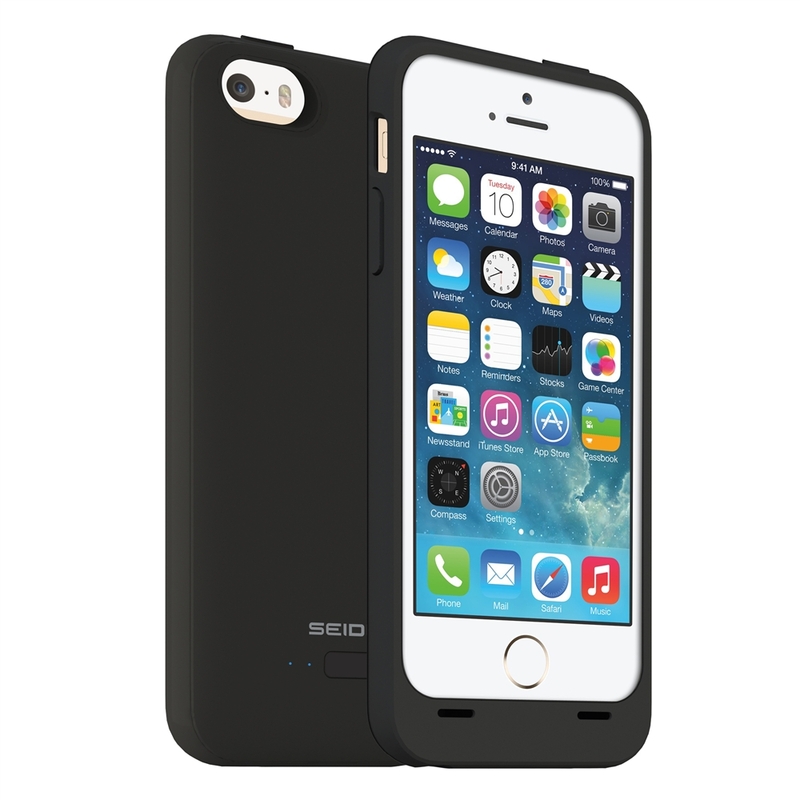 Seidio has just announced the OBEX for iPhone 6. It’s their award-winning waterproof and impact-proof case. The OBEX exceeds military durability tests, water submersions tests, and it’s stamped with an IP68 rating. Waterproof – provides protection against complete submersion up to two meters (6.6 feet) for 30 minutes. Impact Proof – exceeded military, durability standard to safeguard the device against drops up to six feet. Dust Proof – an IP68 rating ensures that no dust or dirt can get through the case’s sealed barriers. Element Proof – fights off harsh elements, frigid weather, and extreme temperature changes. Advanced Screen Protector– fitted with an integrated screen protector with a 4H hardness rating that shields against scratches without affecting touch sensitivity. Full Functionality –enjoy full use of the iPhone 6 while the OBEX is securely in place. Integrated rubber flaps cover the audio and charging ports, and no latches make putting on and removing the case quick and easy. EDMONTON, AB, Sep 22, 2014/ Troy Media/ – After record-breaking pre-orders and massive line-ups world-wide, iPhone 6 and iPhone 6 Plus models – which launched on September 19 – broke first weekend record sales by topping the 10 million mark. This milestone is one million more than the then record-breaking nine million iPhone 5S and 5C handsets sold on their first weekend release set under a year ago. With pre-orders at record levels, early indication was that Apple’s new iPhone 6 models were going to be a hit. 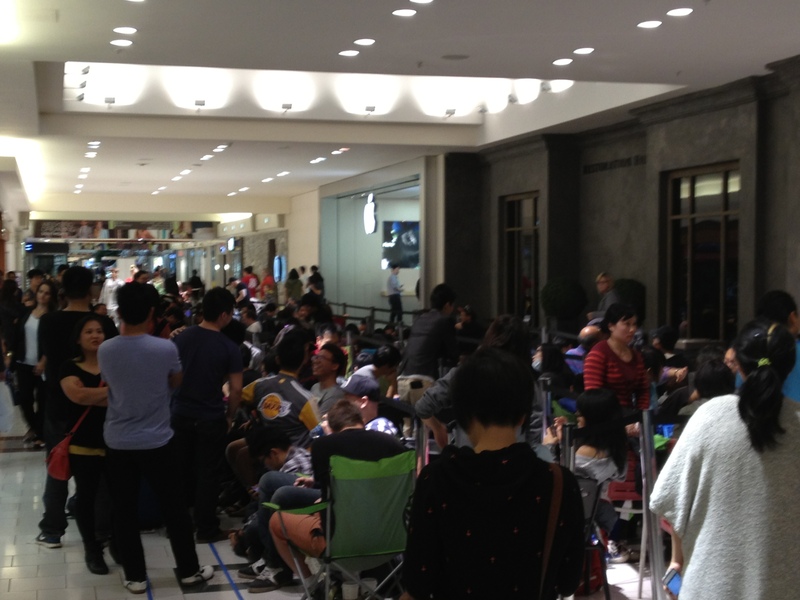 And it looks like it is as the lineups at Apple Stores around the world are proving once again that Apple still has a lot of magic left in it. And such was the case at Edmonton’s Southgate Centre where the first people to line up arrived at the doors of the Apple Store almost 24 hours before. While the much-anticipated iPhone 6 models officially announced today, it seems that this time around the rumour mills more or less got it right. 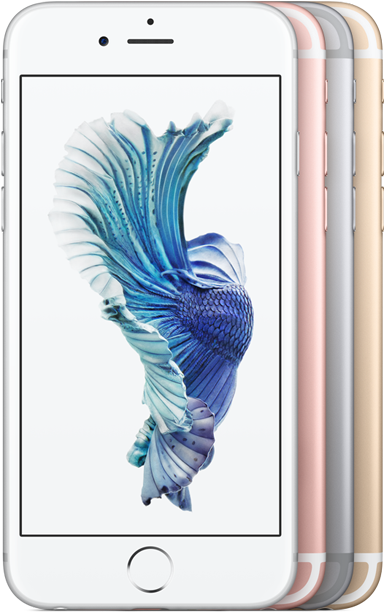 At today’s Apple Event, Apple unveiled the new 4.7-inch iPhone 6 and a larger 5.5-inch iPhone 6 Plus. So besides size, what are the differences between the two models? Unlike last year’s release, where we saw the unveiling of the iPhone 5C in the iPhone 5S, it was blatantly obvious that the unapologetically plastic 5C was the poor cousin to the iPhone 5S. This time, it’s a little bit different. The two new models are more closely related than you might think, but there are a few key differences. Time to dump your old iPhone? EDMONTON, AB, Sep 9, 2014/ Troy Media/ – The closer we move to the introduction of the iPhone 6, and its many expected variations, you are probably asking yourself if it is time to dump your current iPhone. EDMONTON, AB, Aug 8, 2014/ Troy Media/ – The bigger smartphones get, the less likely we are to see people opting to wear them on their hips. And the need of the latest and greatest for even more power and bigger and extra batteries is another reason to simply sock them into your pocket or purse. But sometimes (think if you’re working out in the field or up on a telephone pole), a phone on your hip still makes perfect sense. 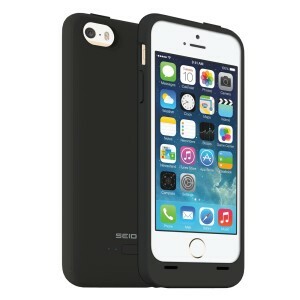 The Seidio Innocell Plus Combo is a nifty little accessory for your iPhone 5 or iPhone 5S that acts as a case with a battery plus holster in an all-in-one combination. The case is a snap-together sleek slim protector for your phone. It features Seidio’s signature soft-touch coating, that feels nice to handle while keeping your phone free from scratches, and doesn’t add too much excessive real estate to your phone. It has a built-in 2000mAh battery which, in effect, doubles your iPhone’s battery’s capacity, with an extra 25 per cent more to boot.